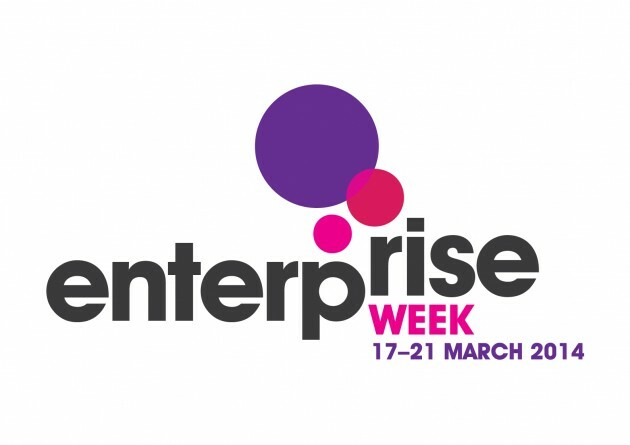 South Kesteven District Council is once again running Enterprise Week which ‘that girl’ has been delighted to organise.The exciting programme of events is aimed at start-up, small and medium sized enterprises with a view to helping them learn new skills, meet new contacts and ultimately grow their businesses. The full programme is available at www.skdcenterpriseweek.co.uk listed on a day by day schedule. Tickets can be booked on various seminars and training sessions most for the small booking fee cost of £2.50 per person. There is something for every kind of local business – from independent retailers to manufacturers, covering subjects such as social media, HR and legal issues, exporting and procurement to name a few. Enterprise Week 2015 is already on the cards so watch social media, my blog and local media for more details! January 31, 2014 | Filed under Uncategorized and tagged with business, Enterprise Week, networking, sessions.